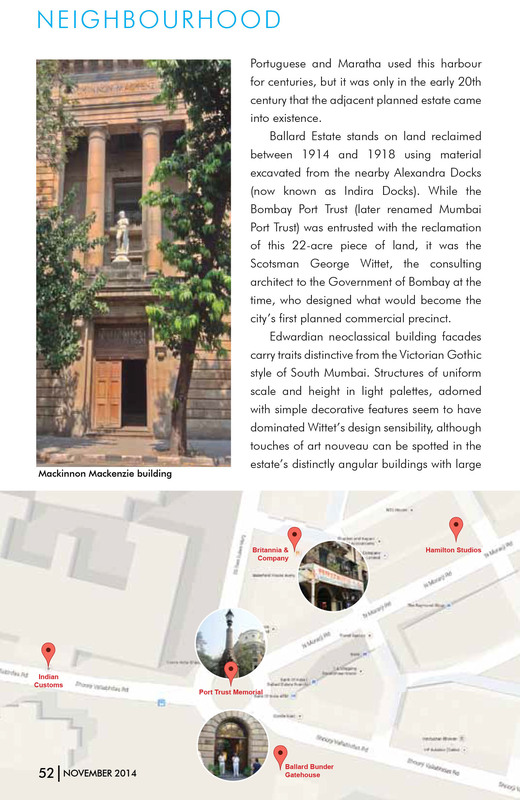 *This piece was first published in the June 2017 issue of ON Stage, the National Centre for Performing Arts (NCPA) monthly magazine. 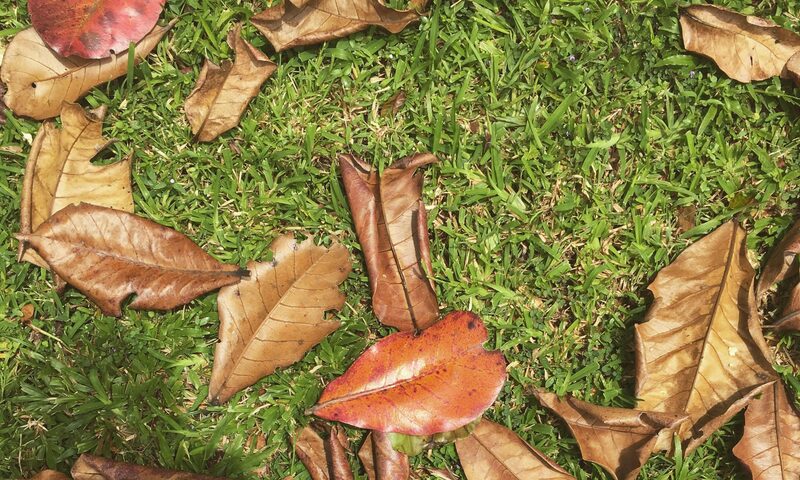 What do you do when you have just a few hours to discover a new city? 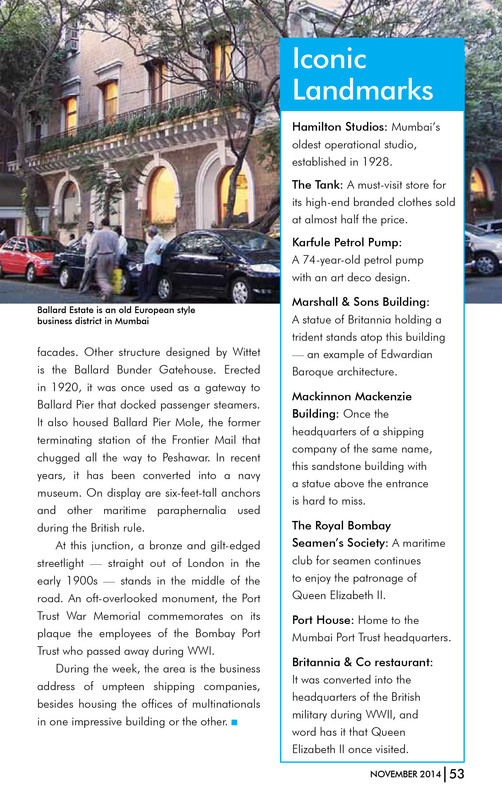 You ditch your run-of-the-mill itinerary and let a food specialist walk you through the city’s delicacies as you soak in its cultural and historical landmarks. You most likely already know and love Bombay Shirt Company. 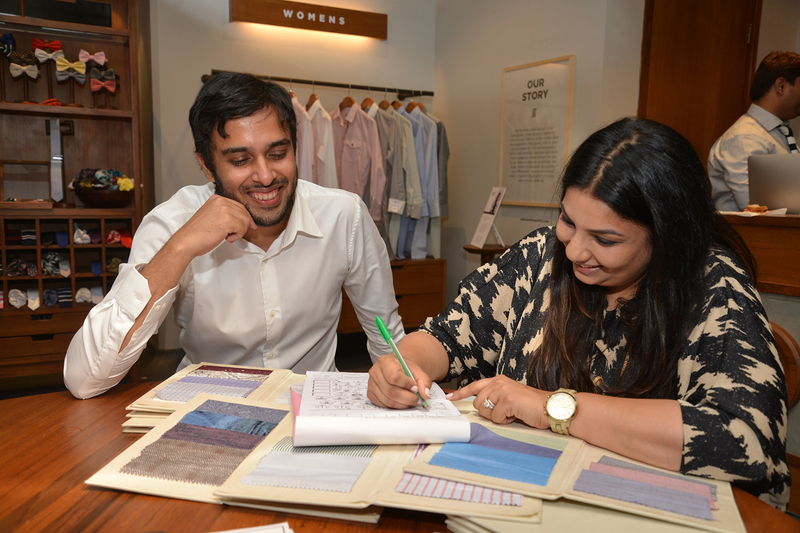 Launched in 2012, the bespoke shirt company for men and women, based in Kala Godha, Mumbai, was just what the city had been lacking. 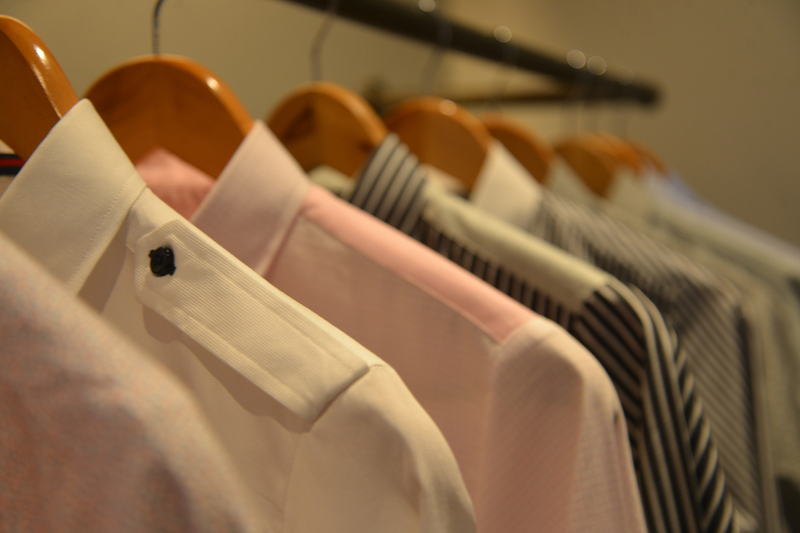 Because something as simple as a well-fitted shirt ranks high when it comes to getting your look right. Bombay Shirt Company also got its packaging right, down to its labels, tags and delivery boxes, from the very beginning. 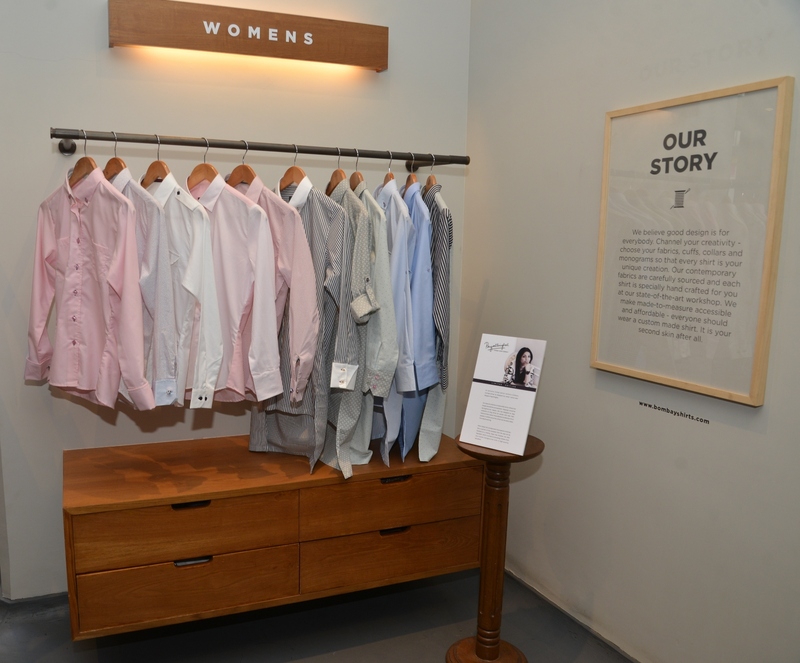 While the Bombay Shirt Company had already been offering bespoke services for women, it has now diversified to offer ready-to-wear shirts for women. The store has collaborated with acclaimed fusion-wear designer Payal Singhal to launch a capsule collection of shirts, which include both wardrobe staples and standout pieces. The line includes 12 easy-to-wear long shirts, with a choice of rolled-up and long sleeved styles that are perfect for the summer months ahead. that blend the sensibilities of the Bombay Shirt Company with Singhal’s well-established aesthetics. Comprising a delicate mix of pastels in both solids and prints, this capsule collection for women is further enhanced with thoughtful detailing on the buttons, plackets, collars and cuffs. We also love the fact that a portion of the proceeds from the sale of this and all future collections will be donated to an NGO of the influencer’s choice. In this case, Payal has chosen the Akanksha NGO, aimed at providing children from low-income backgrounds with high-quality education. This is clearly just the first of many such collaborations that The Bombay Shirt Company plans to enter into with fashion designers. 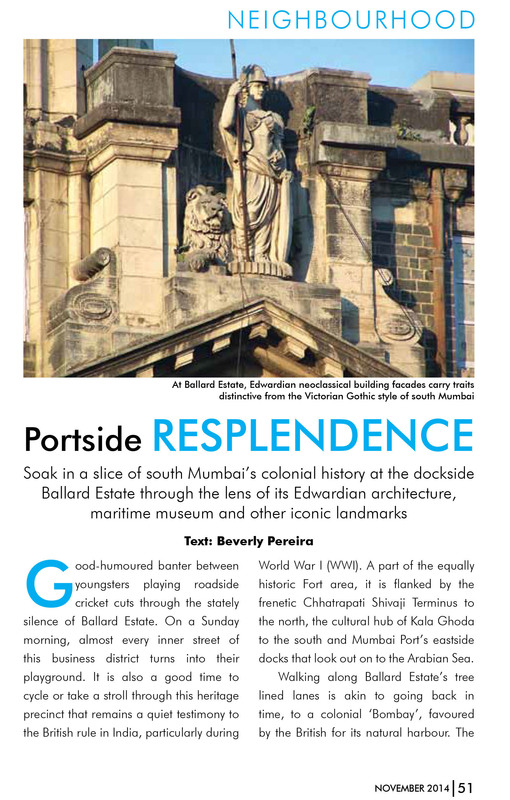 This piece was featured in the November 2014 issue of the Taj City Guide.